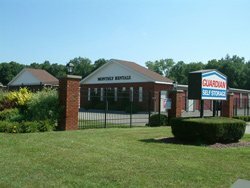 Centrally located on one of the main thoroughfares in the area, you can get Guardian Self Storage within minutes from the village of Wappingers, Poughkeepsie or Fishkill. This property offers easy 24 hour, 7 day ground level access. Located near many businesses on Route 9, right next to Fun Central.